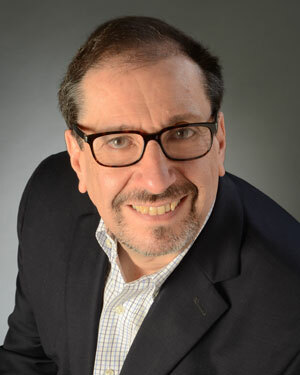 The founder and CEO of Marktech Optoelectronics, Mark Campito has more than three decades of experience in marketing, sales, and engineering. His previous roles have included vice president in marketing and sales division for International Devices in Santa Ana, California; international sales manager for Xciton Corporation of New York; and marketing engineer for National Semiconductor’s optoelectronics division. Mark has traveled extensively throughout the Pacific Rim and Europe and is also a veteran of the U.S. Navy. 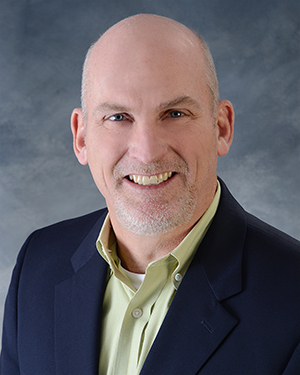 Bill joined Marktech Optoelectronics in 2010 and was soon promoted to President and COO. He has held executive and managerial positions in high technology firms for over 35 years including executive VP at Northeast Traffic Technologies, VP of sales at OptiSoft Inc. (a venture capital-funded firm), director of sales and marketing at Dialight Corp., and as regional sales manager for National Semiconductor’s Optoelectronics Division. Bill has been actively involved with introducing LED technology into new applications and markets including traffic signals, heavy-duty vehicles, and the medical and defense industries. 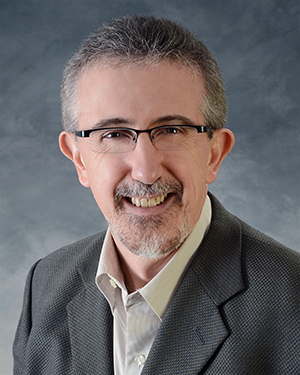 Marktech’s CTO, Vincent Forte, has over 25 years of experience in the optoelectronics industry. His background includes the processing of III-V materials at Xciton Corporation, and head of quality assurance and failure analysis at National Semiconductor. At Marktech, Vincent has been influential in developing new and enhanced applications and devices using LED technology. He has also been instrumental in the creation of new test methodologies and test equipment for various types of optoelectronic components. Vincent works closely with both customers and LED manufacturers throughout North America and the Pacific Rim, providing input and hands-on experience. Additionally, he has authored and co-authored several papers in the areas of LED design, development, and application. 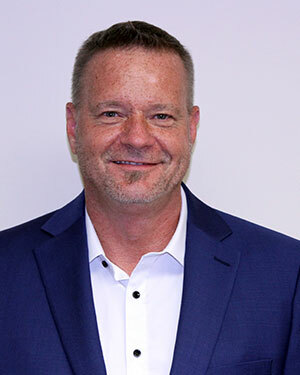 A veteran in the electronics components industry, Tom Behringer joined Marktech in August of 2012 after 26 years with Toshiba semiconductor company, where he had various sales and marketing responsibilities, including vice president of sales. Tom is based out of Chicago, and his responsibilities include account development and product promotion for Marktech. Barry Jones joined Marktech in 2014 with more than 34 years experience in the design and manufacture of optoelectronic detection and RF microelectronic devices. 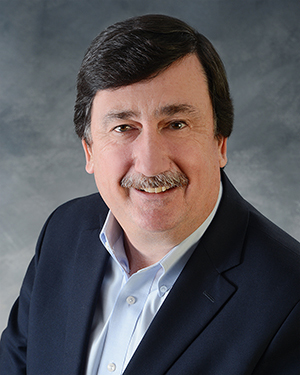 Barry has overseen the design and construction of several microelectronic production facilities for the optoelectronic industry, including several clean rooms, and has experience in the setup of high-volume microelectronic assembly lines overseas. 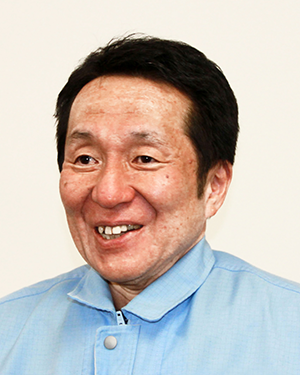 Before joining Marktech, his positions included CEO, general manager, and board member of Pacific Silicon Sensor, Inc., and production and operations manager at Centro Vision Inc.
Gako Araki, PhD, leads the dedicated Marktech Optoelectronics R&D team for high-speed/5G applications. He is a 25-year recognized industry subject matter expert in ultra-high-speed InP HBT and HEMT epitaxial crystal growth technologies. A member of the Marktech team since 2010, Dr. Araki’s past experience also includes a progressive series of R&D tenures at both the New Energy and Industrial Technology Development Organization (NEDO), and NTT Advance Technology Corporation. He holds Bachelor of Science, Master of Science, and Doctor of Philosophy (Science) degrees, all earned from Gakushūin University in Tokyo.